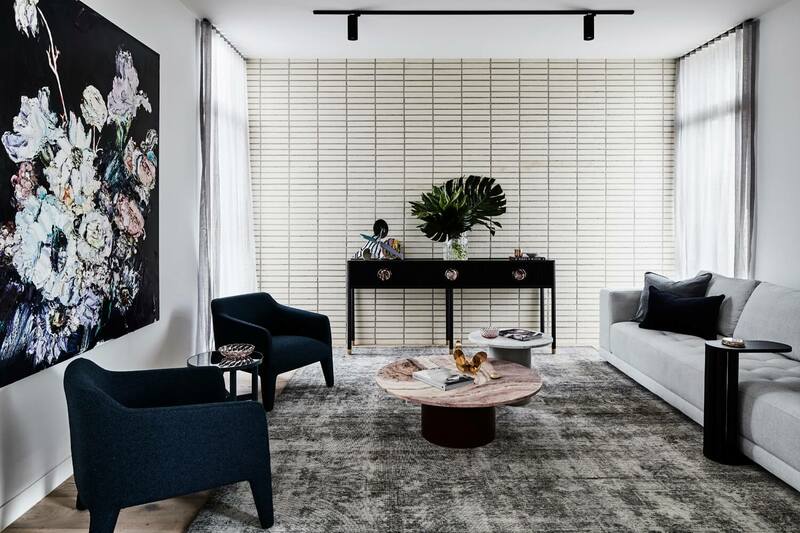 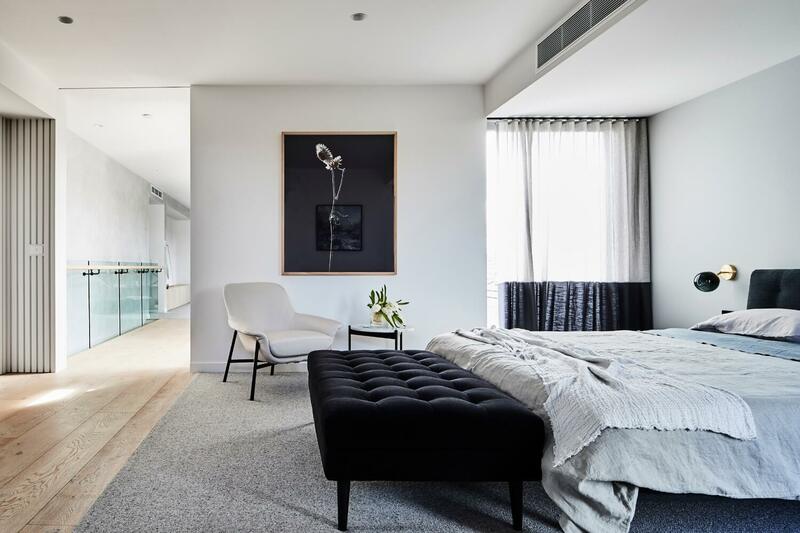 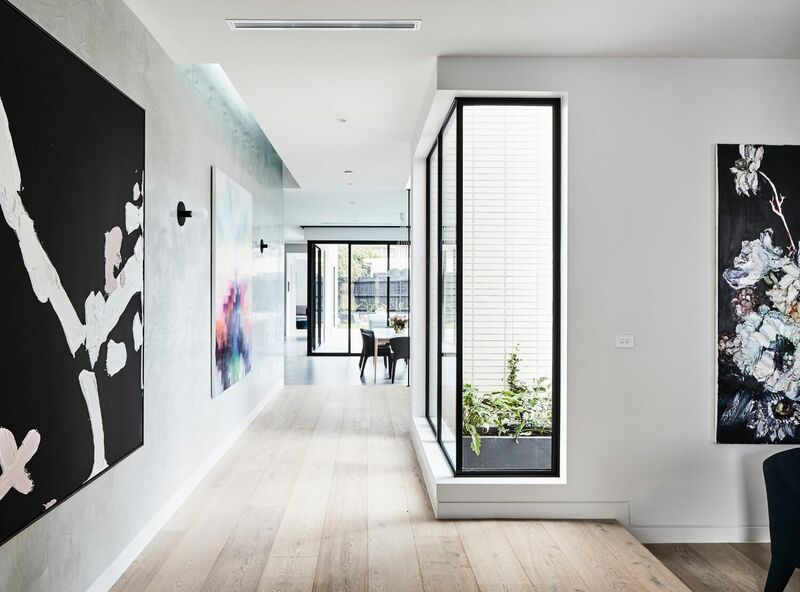 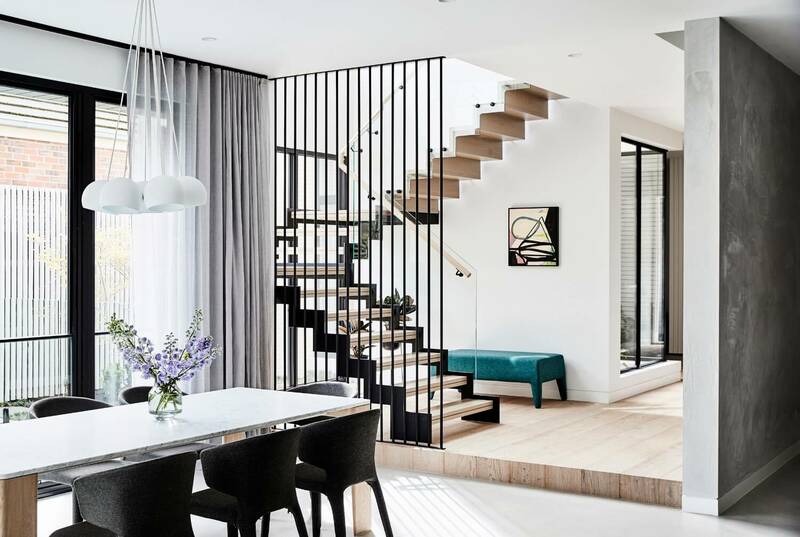 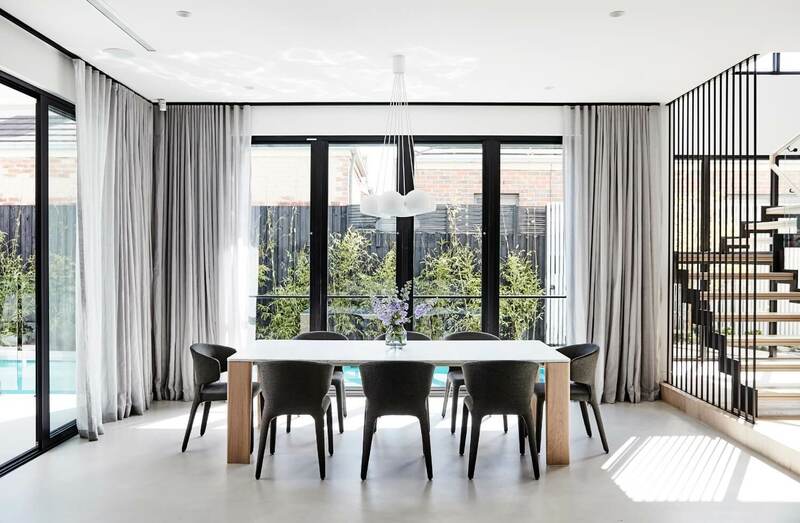 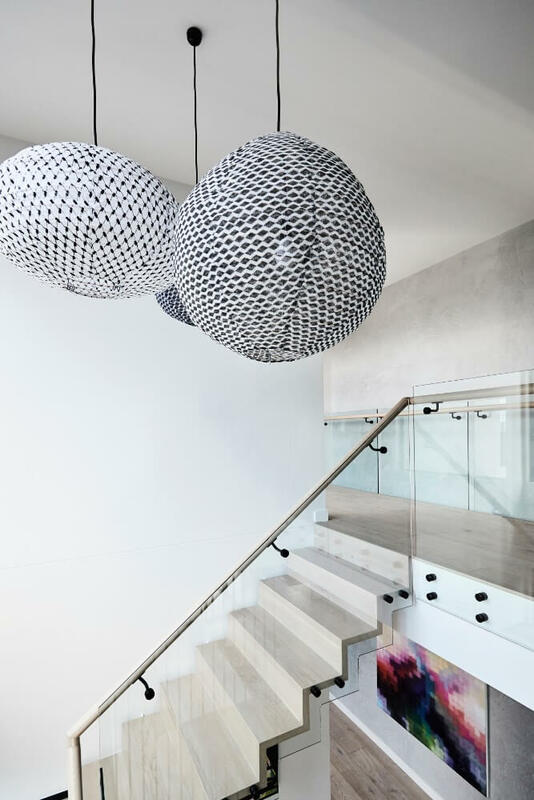 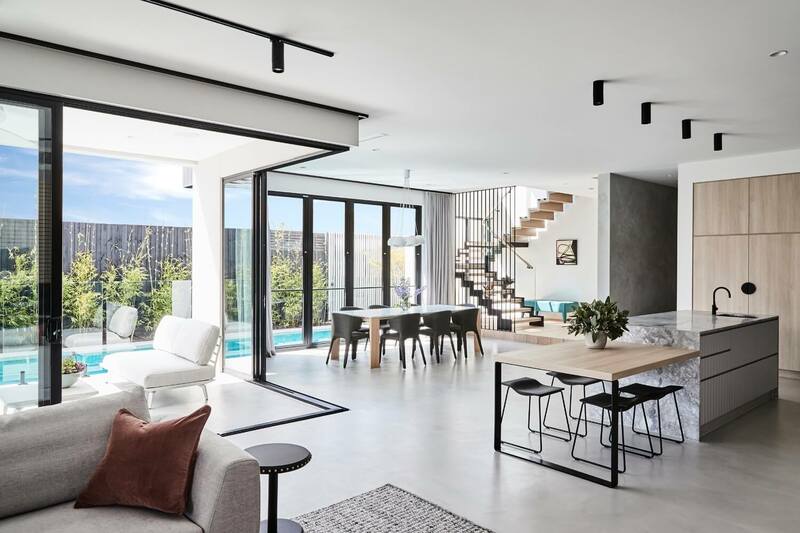 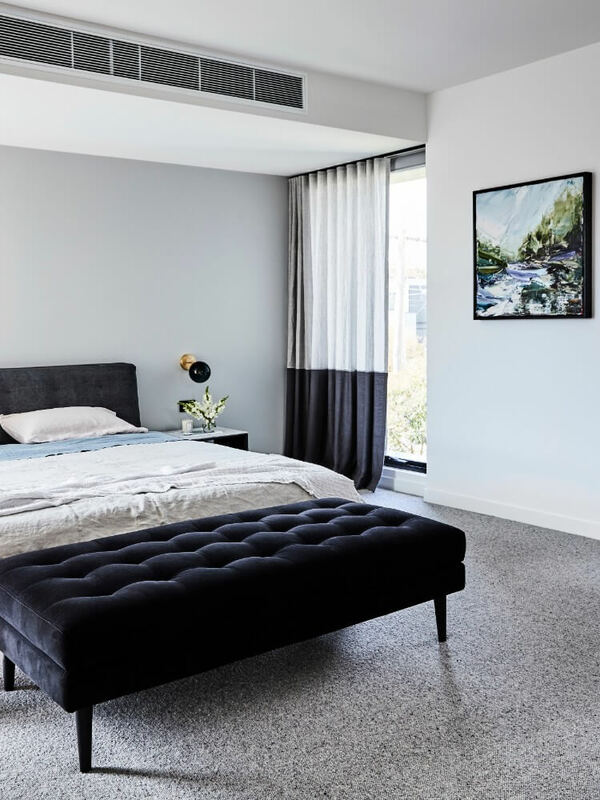 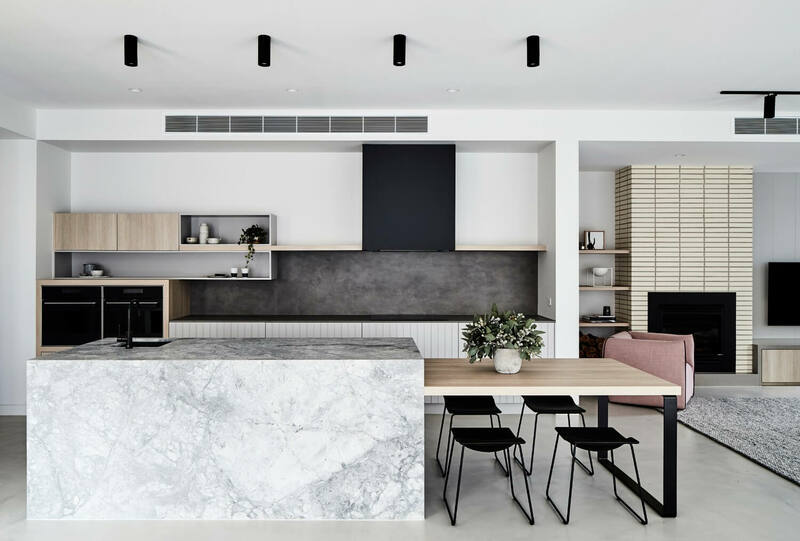 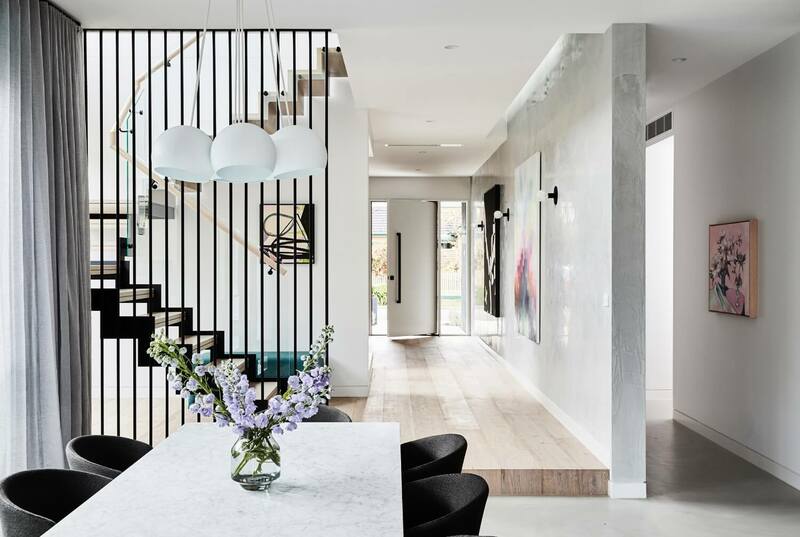 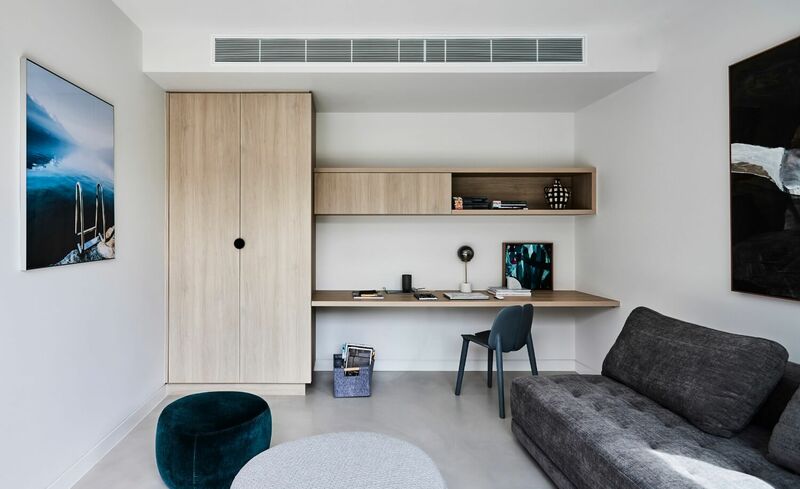 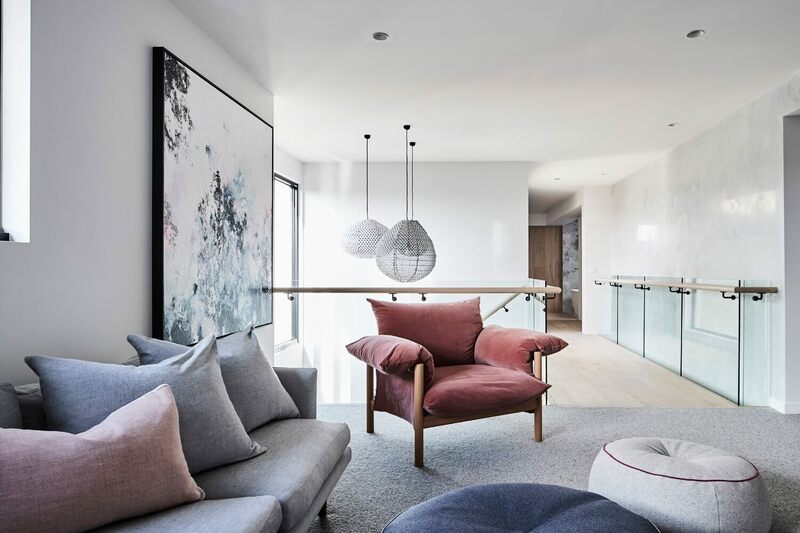 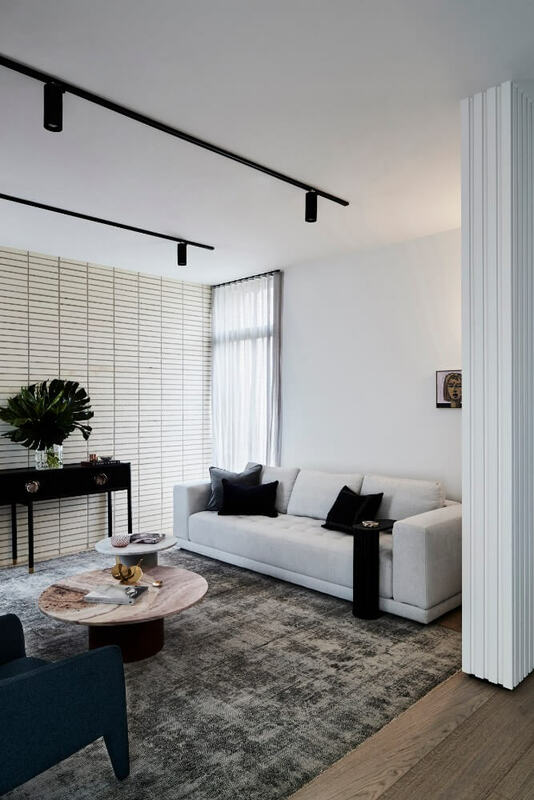 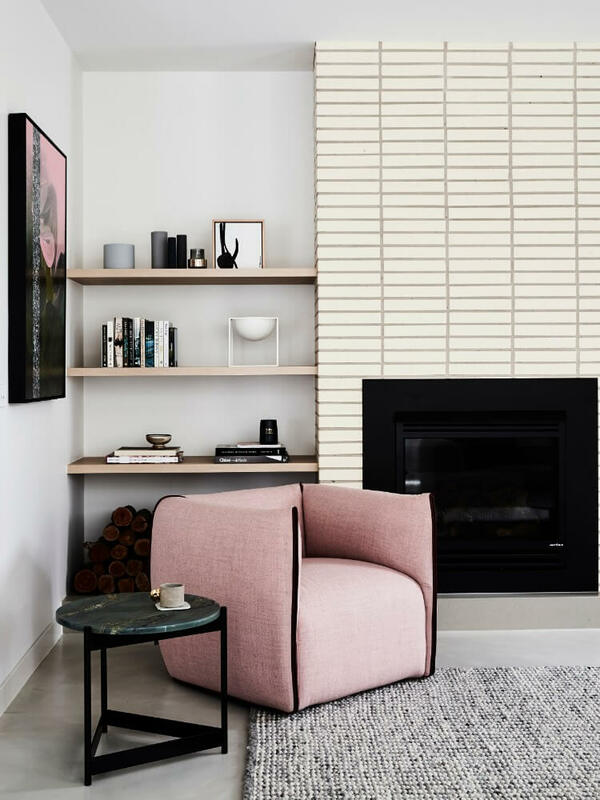 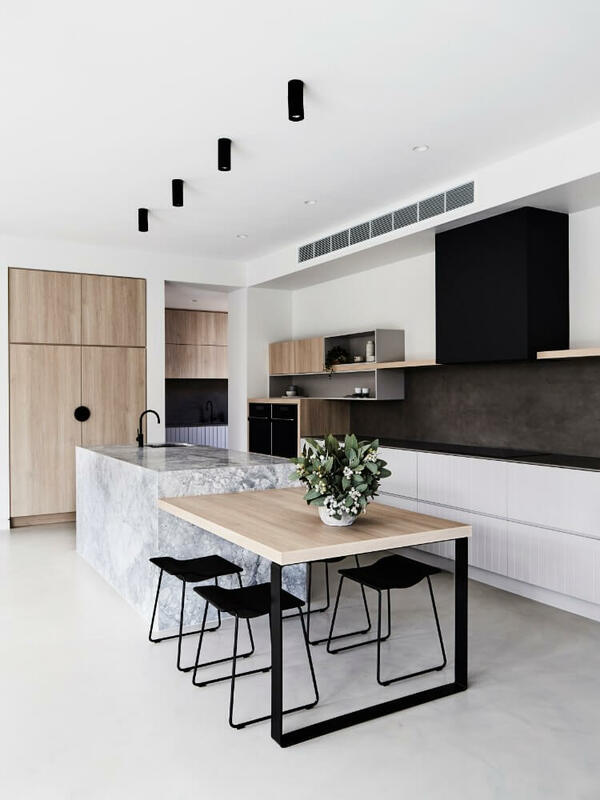 Expansive gallery themed spaces create a harmonious flow, uncomplicated zoning and clever connectivity through the mastery of varying floor levels and ceiling heights in this beautiful family home. 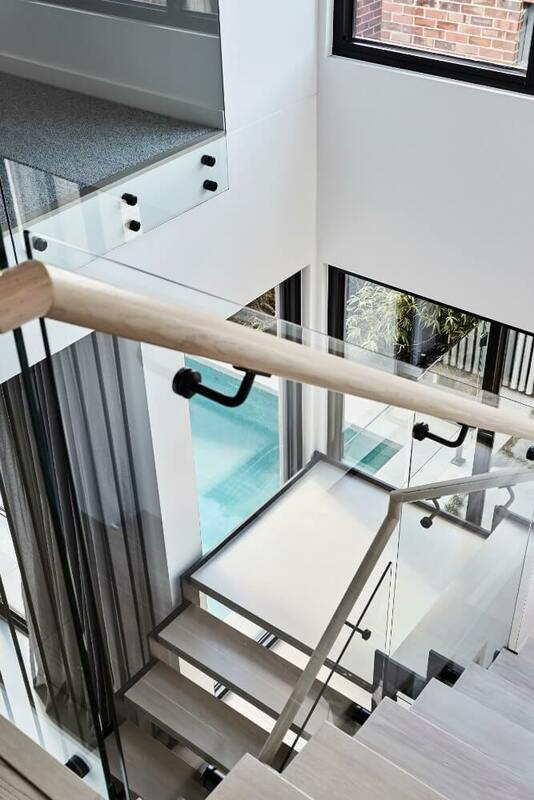 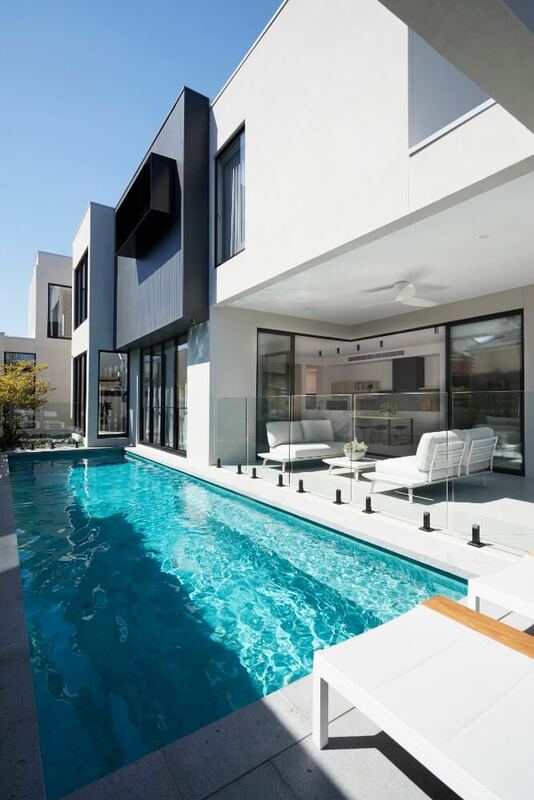 The unconventional nature of this design is balanced by large floor to ceiling windows running down the North side of the house, overlooking a stunning pool – the focal point for the homes irreverent design. 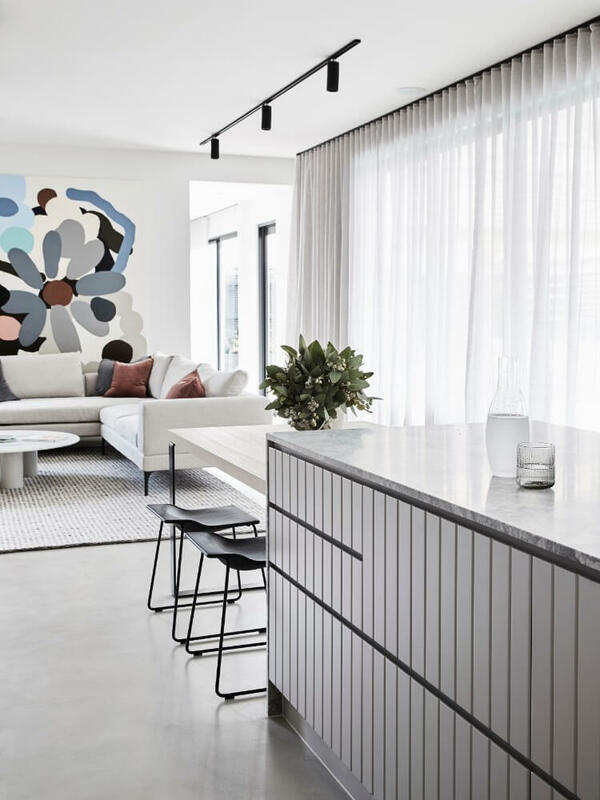 This beautiful home has an inviting atmosphere achieved through engaging communal spaces finished elegantly with sophisticated contemporary finishes, furniture and the client’s love of art. 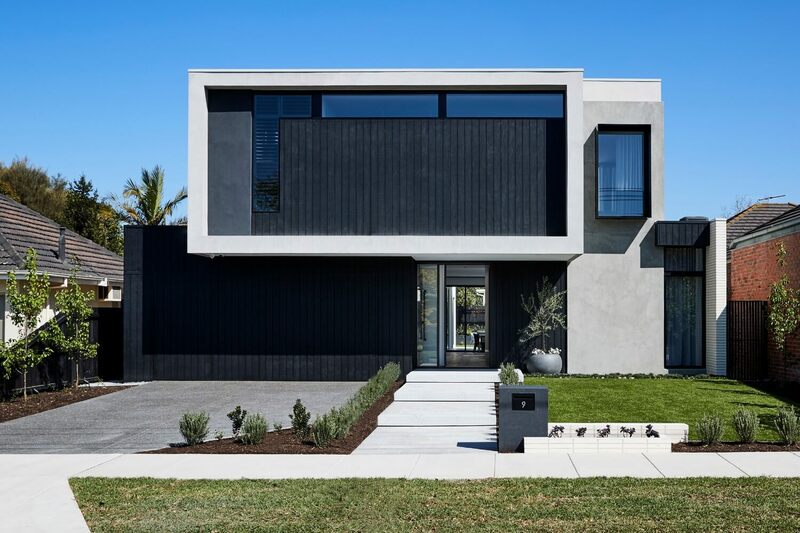 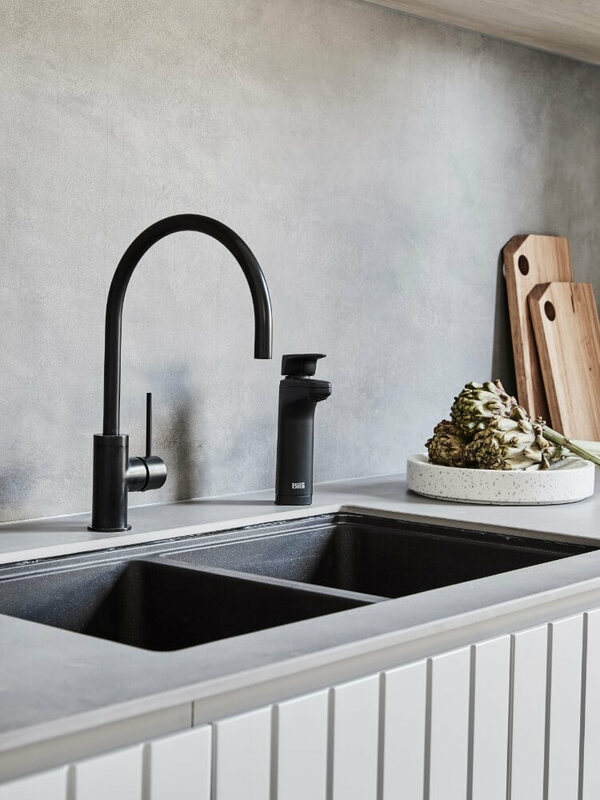 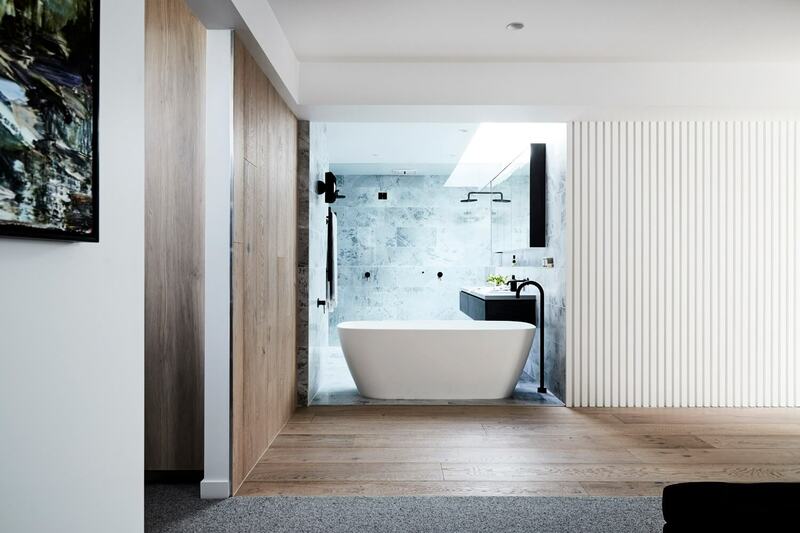 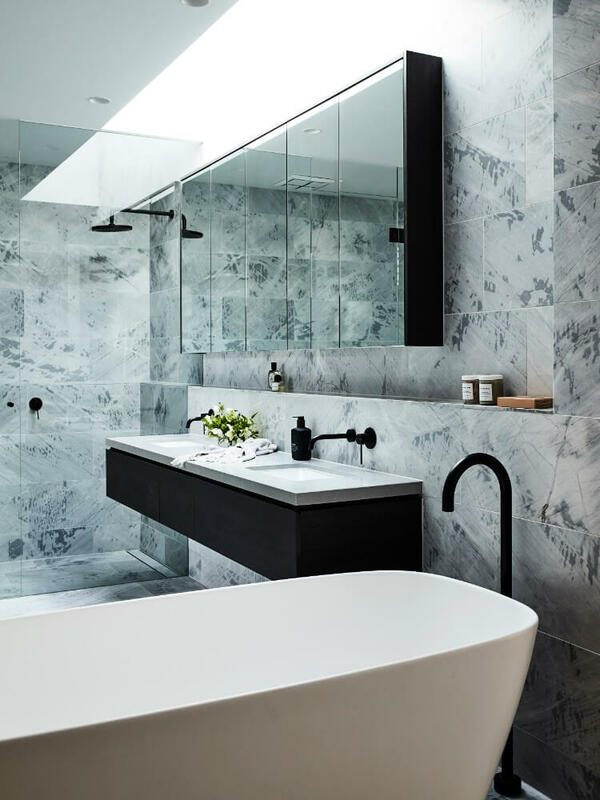 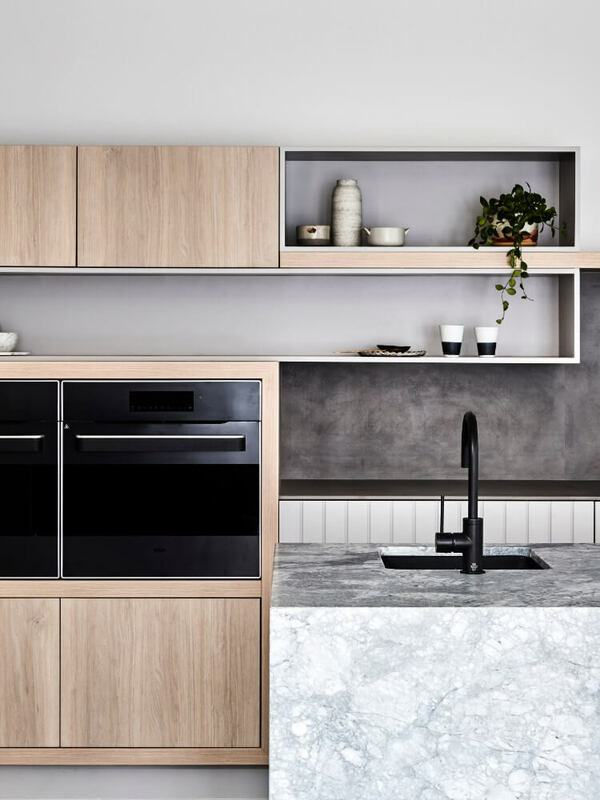 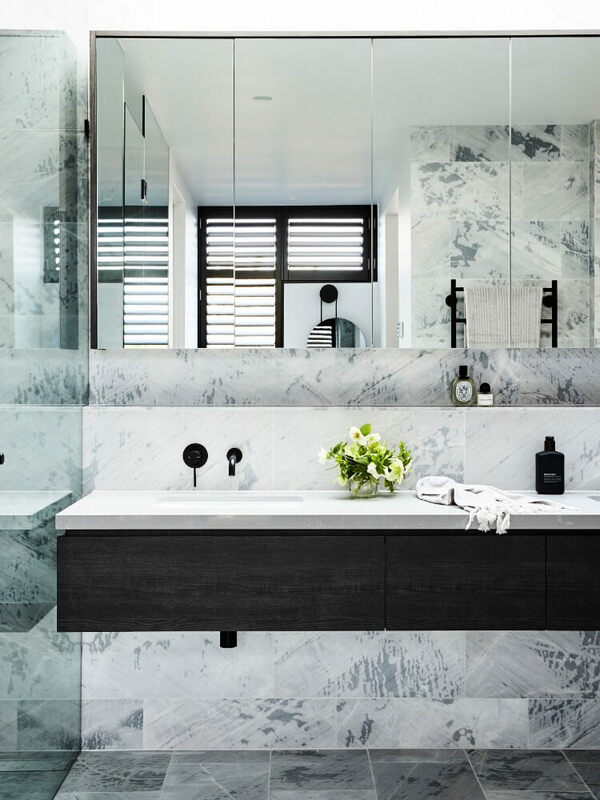 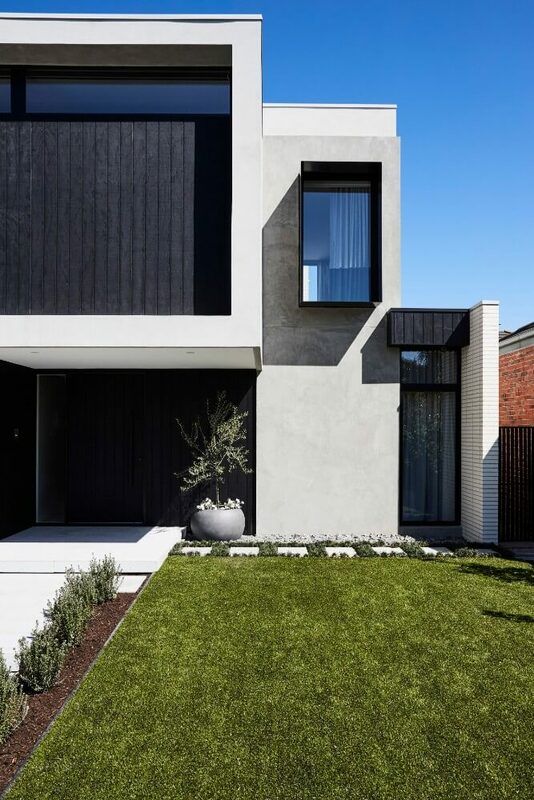 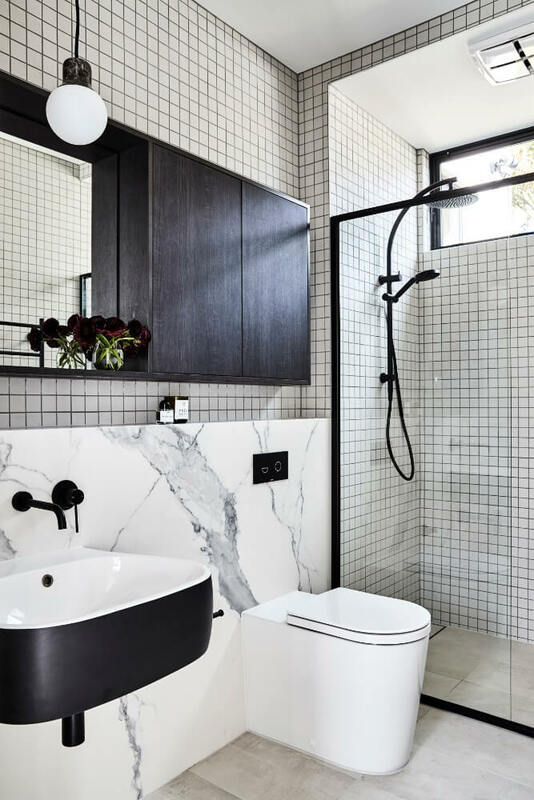 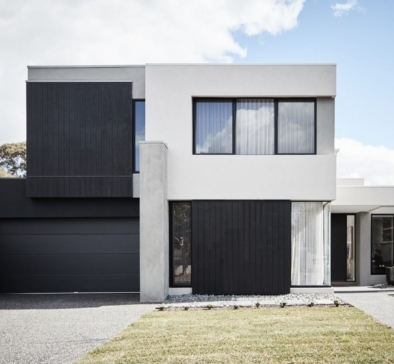 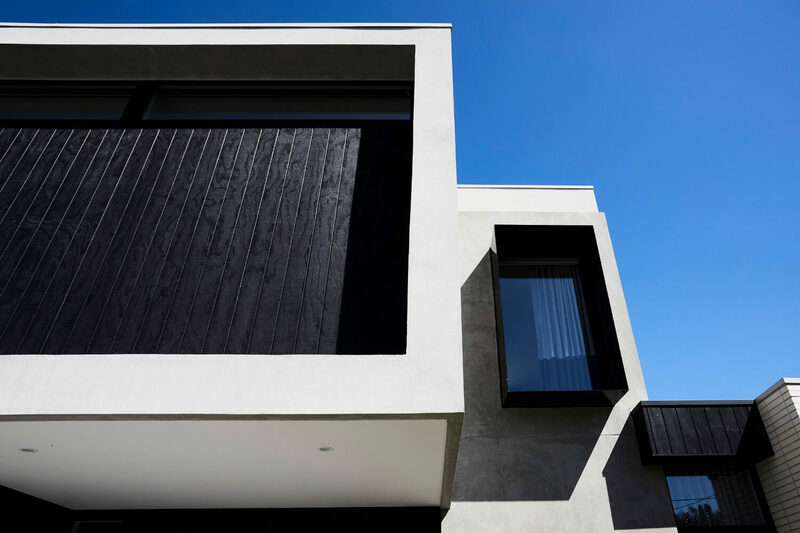 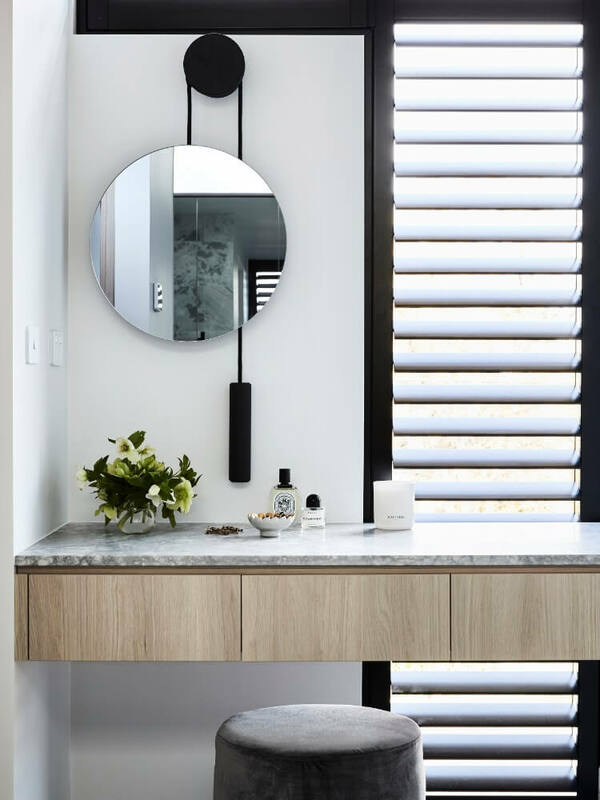 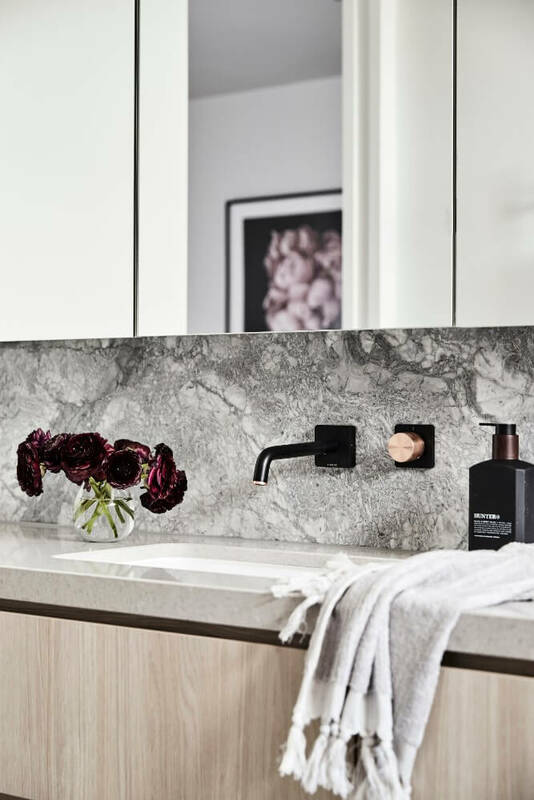 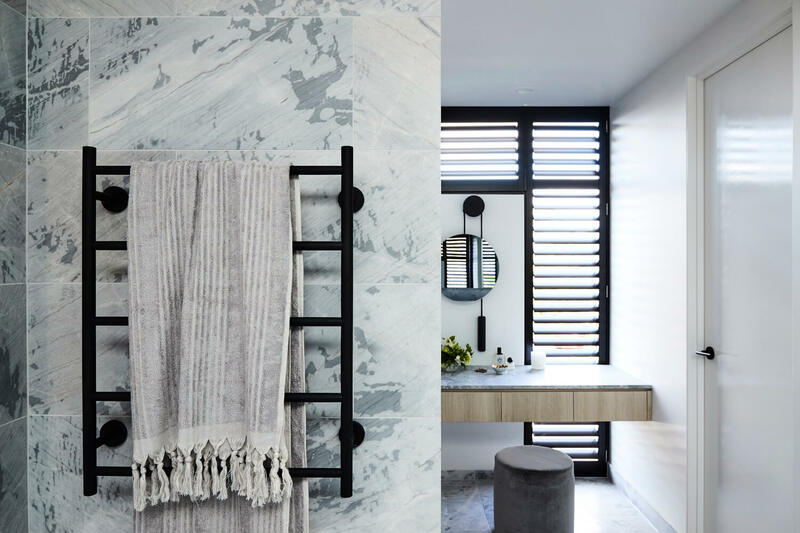 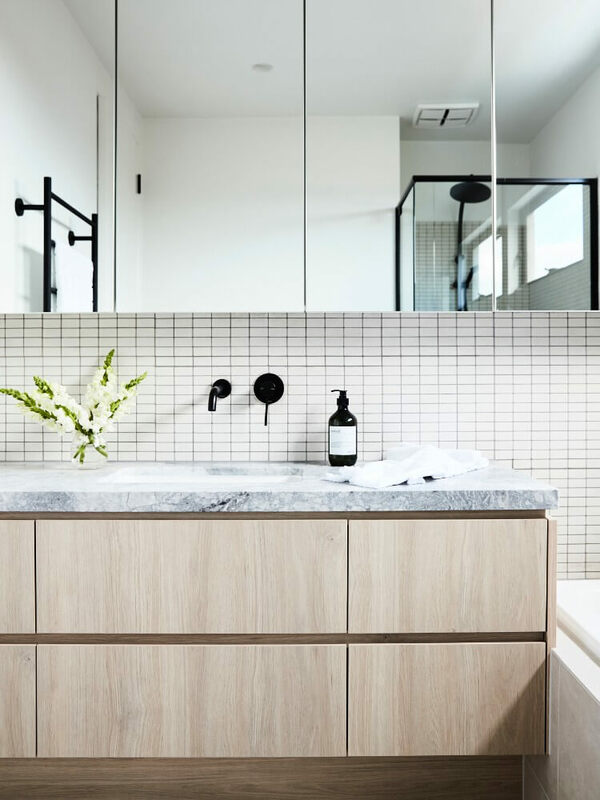 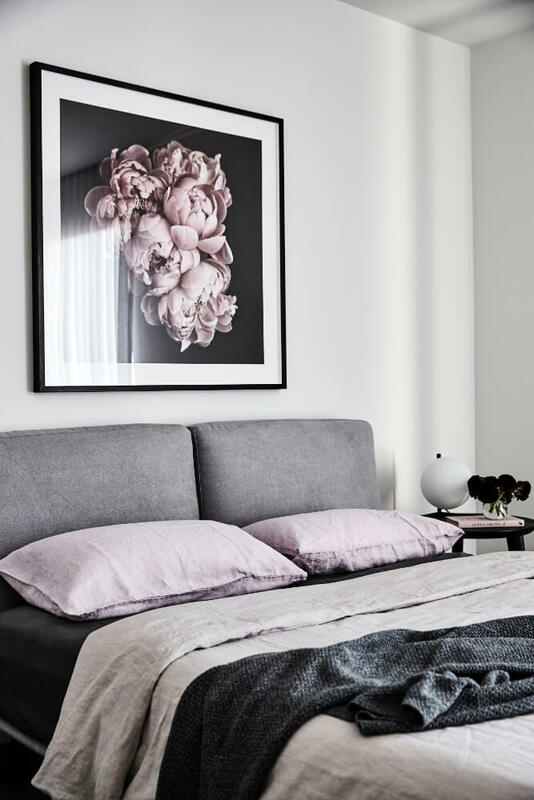 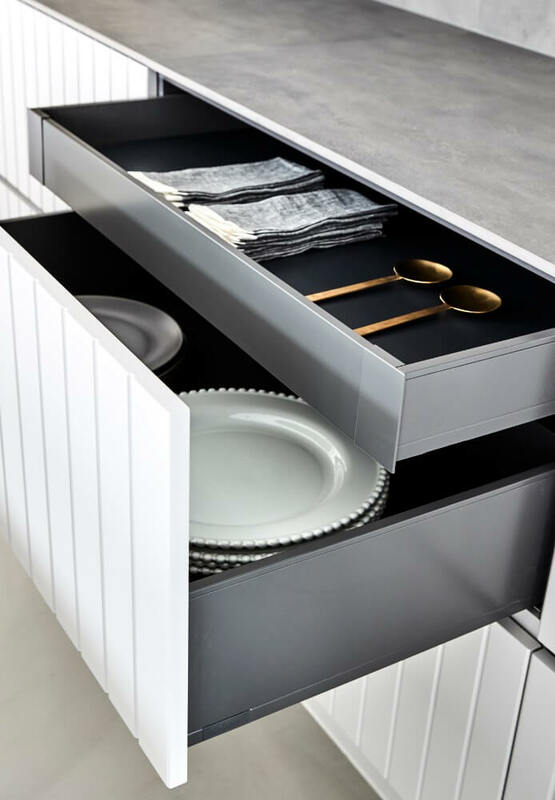 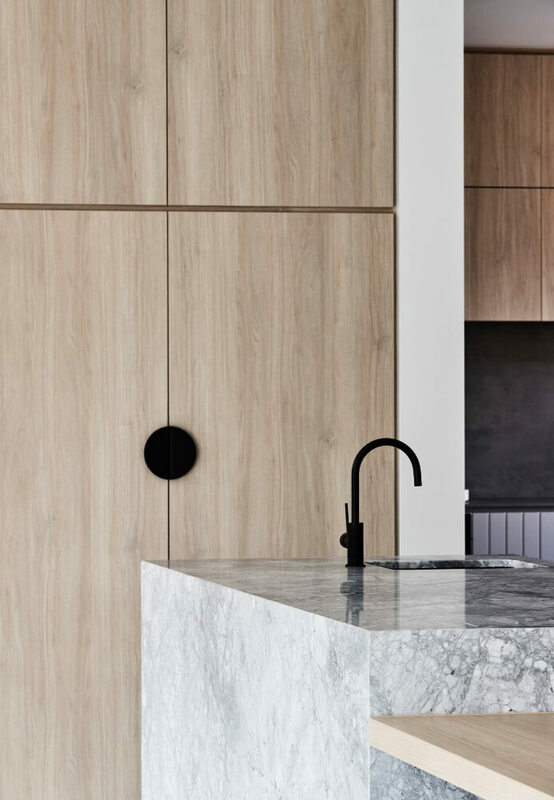 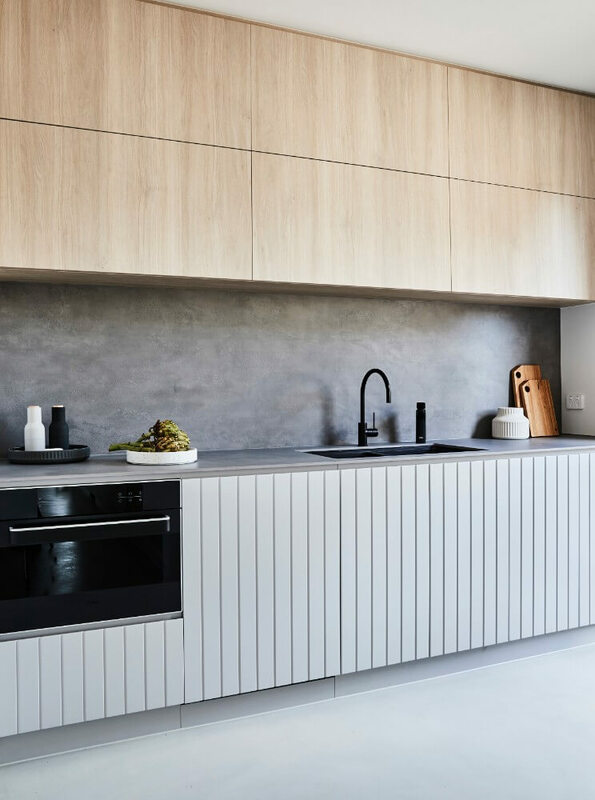 The use of strong Architectural elements, clean lines and a cool grey colour pallet create a moody aesthetic which is cleverly contrasted alongside a stylish array of organic finishes of raw concrete, soft oak textures, luxurious natural stone and bold black detailing. 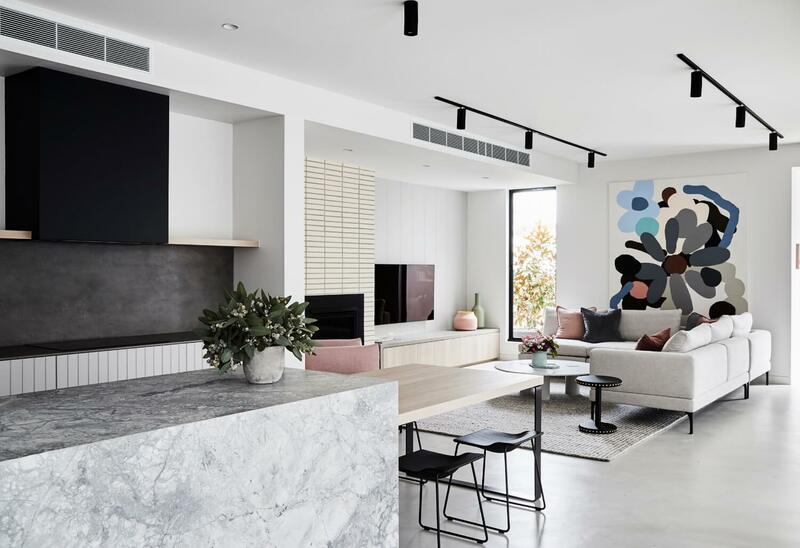 The client’s brief for the home was to enjoy every space and design it around their young family. 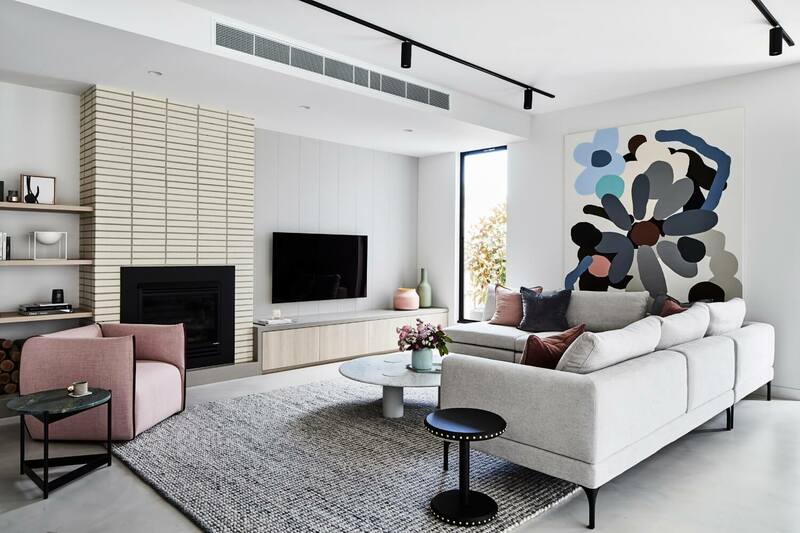 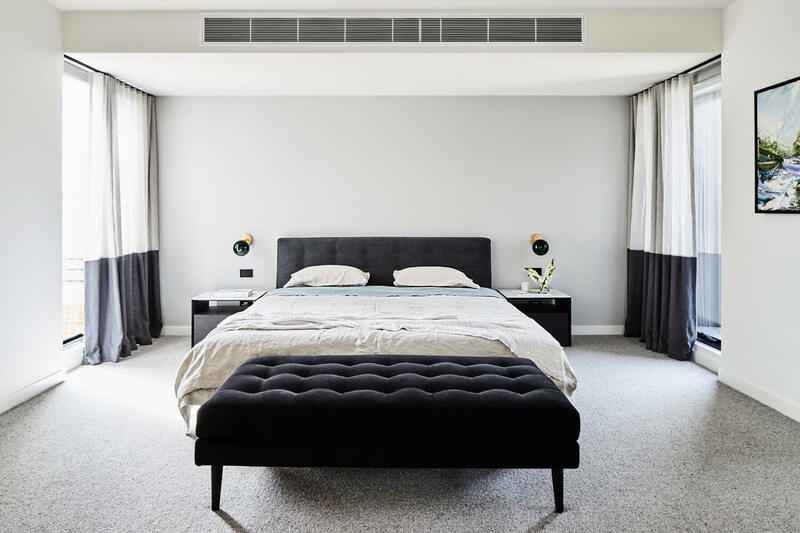 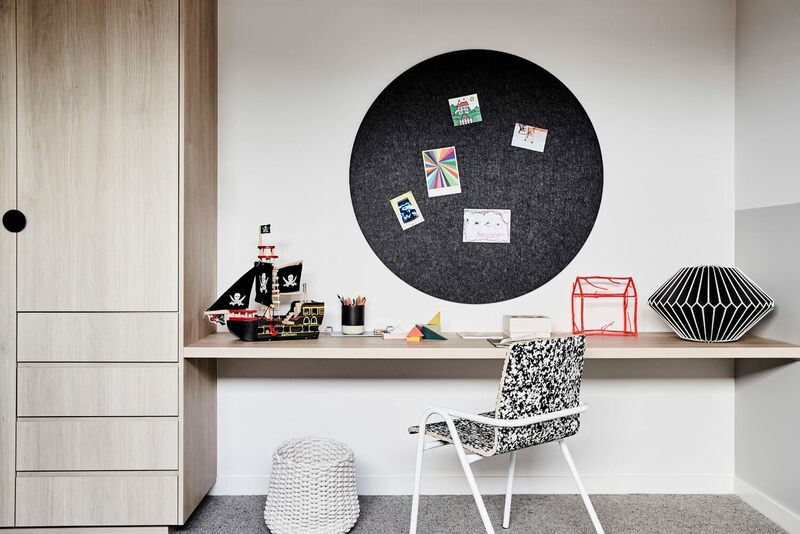 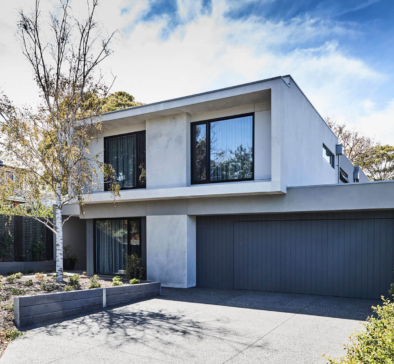 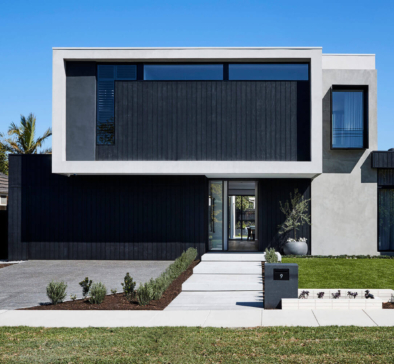 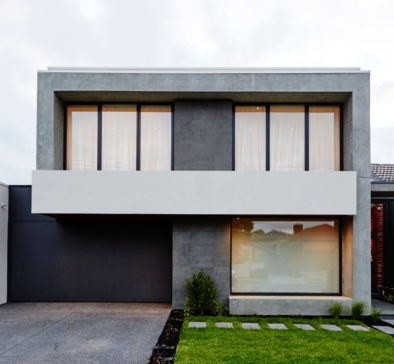 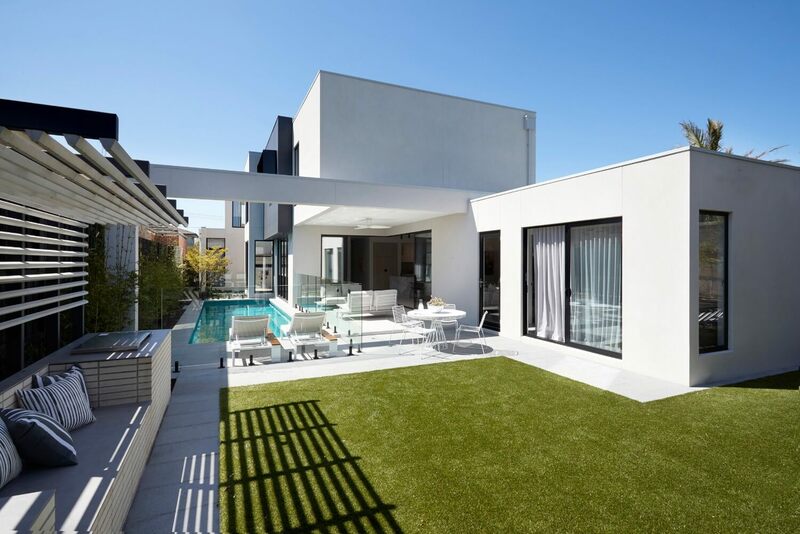 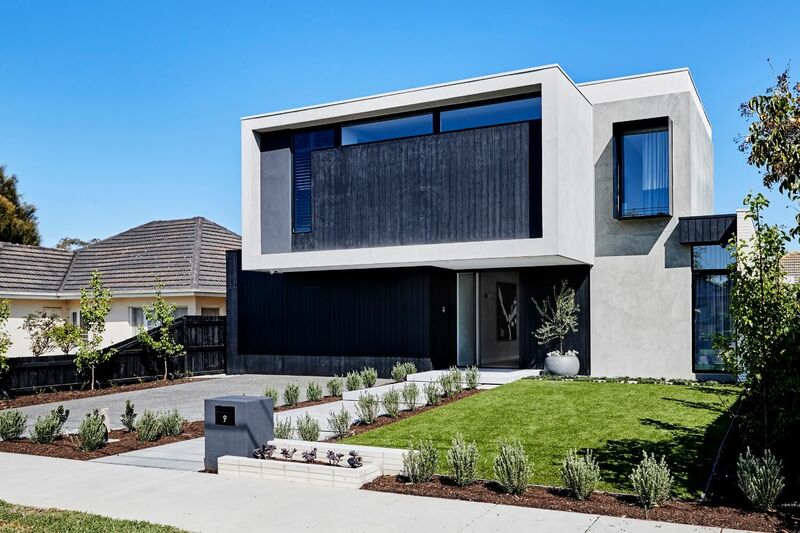 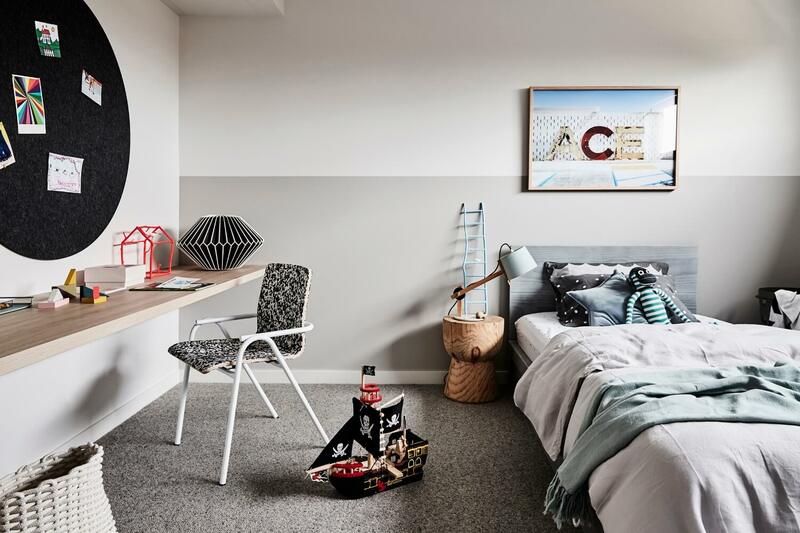 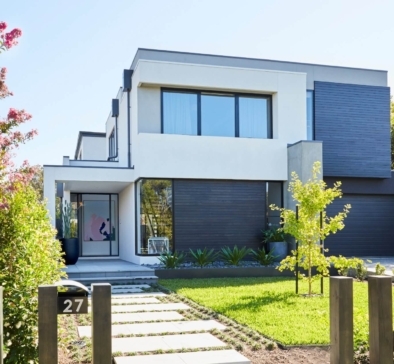 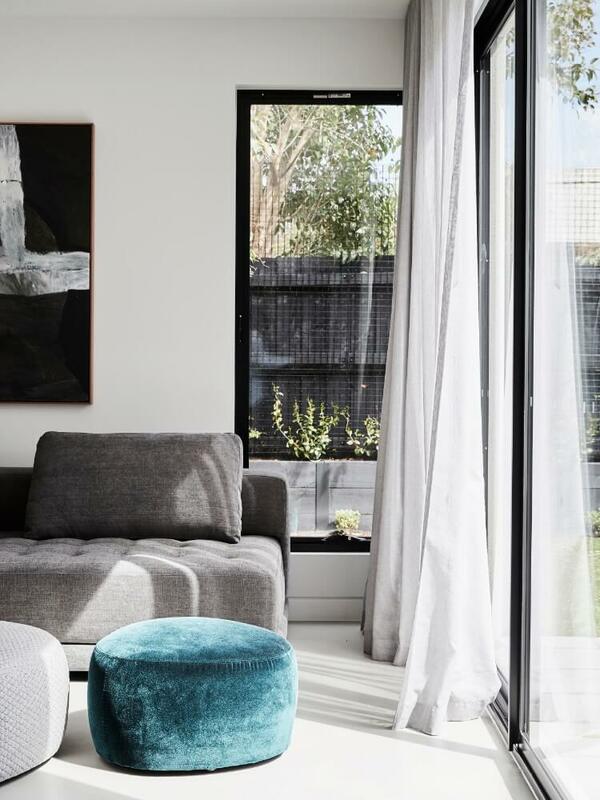 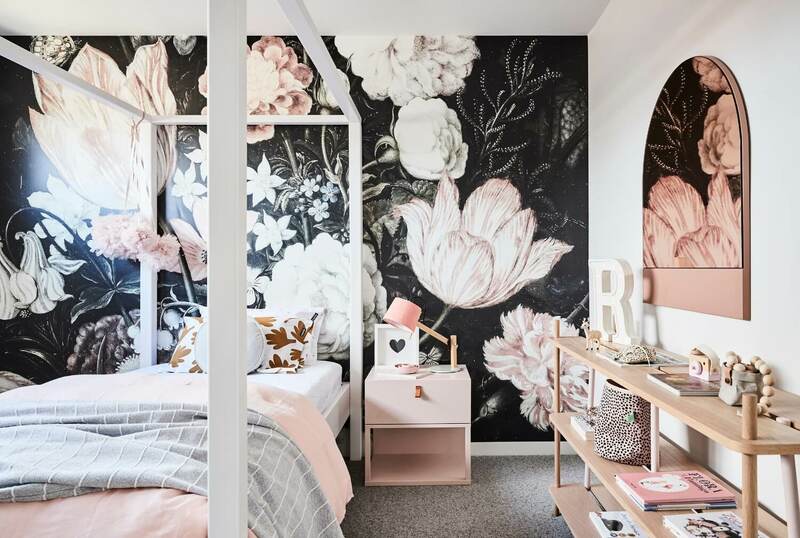 It was imperative the home’s design was functional and able to grow with them whilst celebrating their love of being at home and entertaining family and friends. 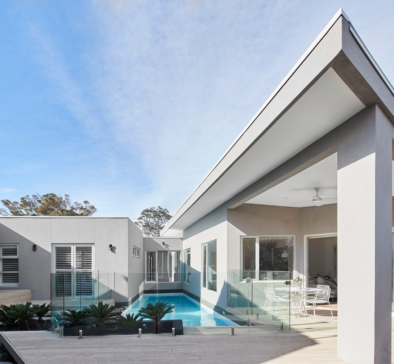 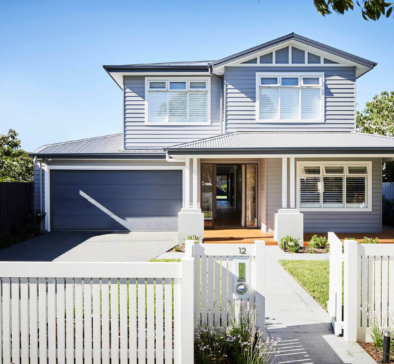 View a selection of some of our recently completed projects.